True to the classic American Tavern, Brix Tavern offers a warm, contemporary restaurant and bar in one. Located in Portland’s Pearl District, Brix serves a unique collection of enduring American comfort food and cocktails enhanced with only the freshest, locally sourced ingredients. 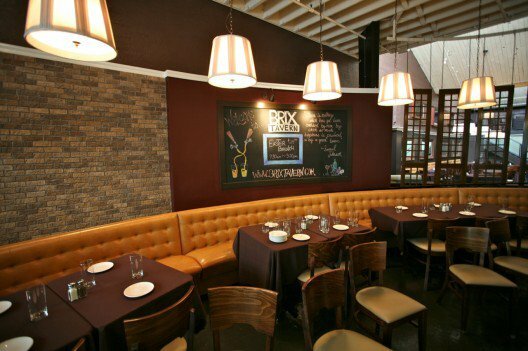 Brix also features a brick oven, rotisserie and an open kitchen.